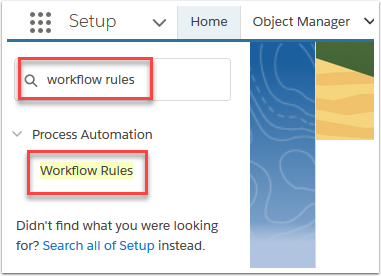 Please note, this workflow is ONLY required if you wish to use the Variable Recurring Payments process and want to have the recurring payments processed automatically after they transactions are generated. 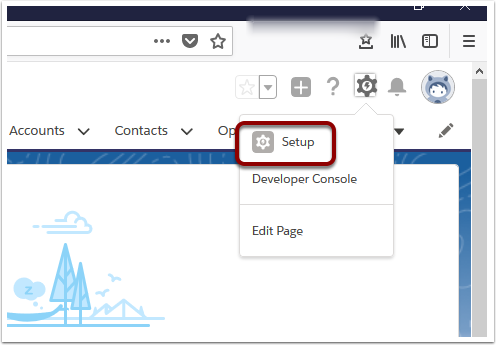 This workflow is generally superseded by using the Regular Recurring Payment option (as defined on the Payment Form related to the Merchant Facility Tab). 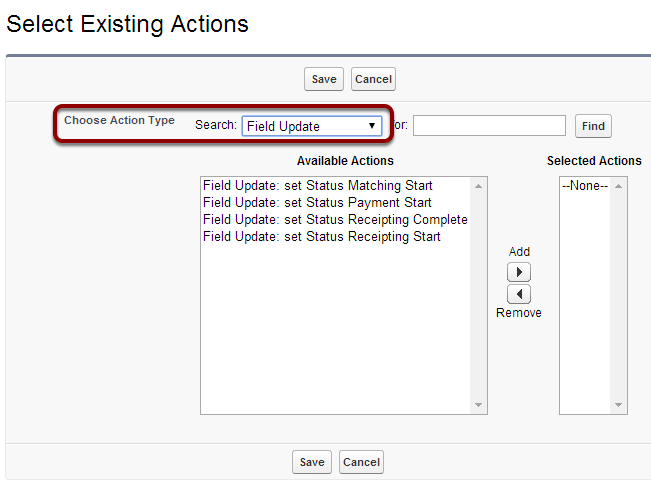 This is the default option for all new installations of Payments2Us. 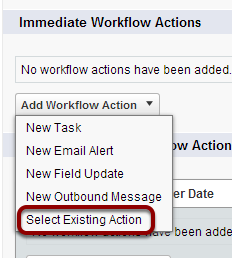 Salesforce already comes with workflow templates that cannot be altered. 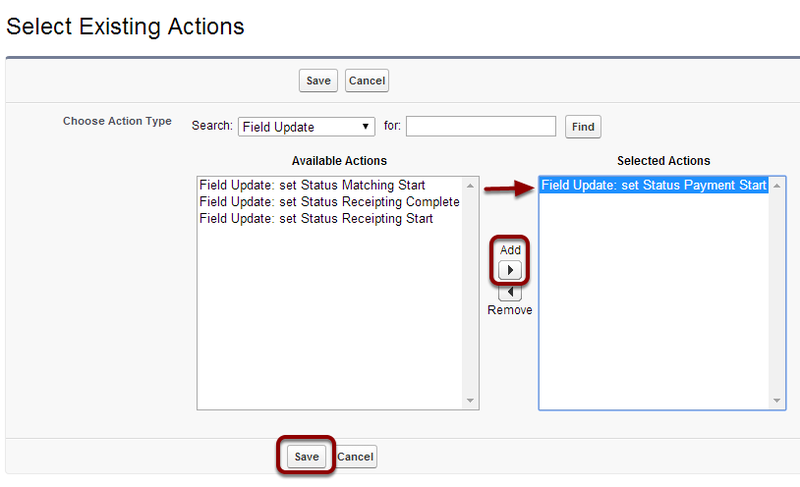 These instructions show how to create a copy of the template which is then updated to suit Payments2Us functionality. 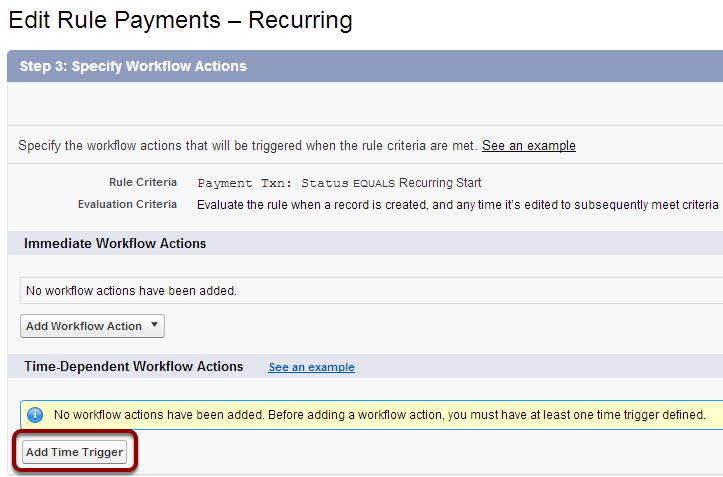 This workflow reminds administrators to restart the Recurring Payment Processor, such someone stop the Recurring Payment Processor, but for some reason forgets to restart it within 1 day. 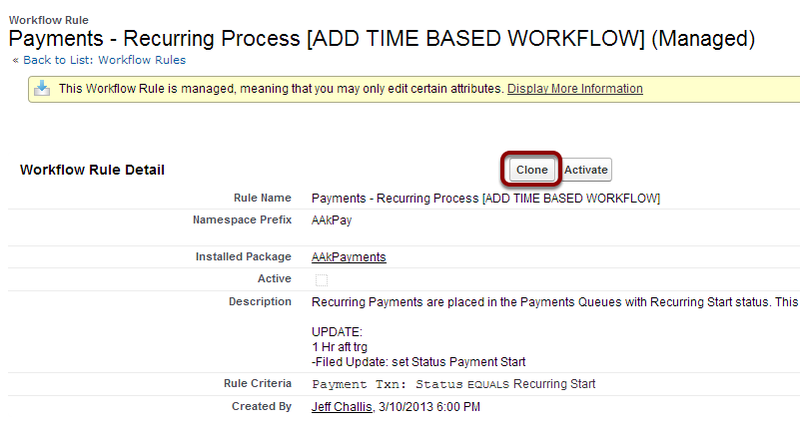 Clone Workflow rule "Payments - Recurring Process [ADD TIME BASED WORKFLOW]" and rename to "Payments - Recurring Process"
Add Action - Use existing workflow - "Field Update: set Status Payment Start"